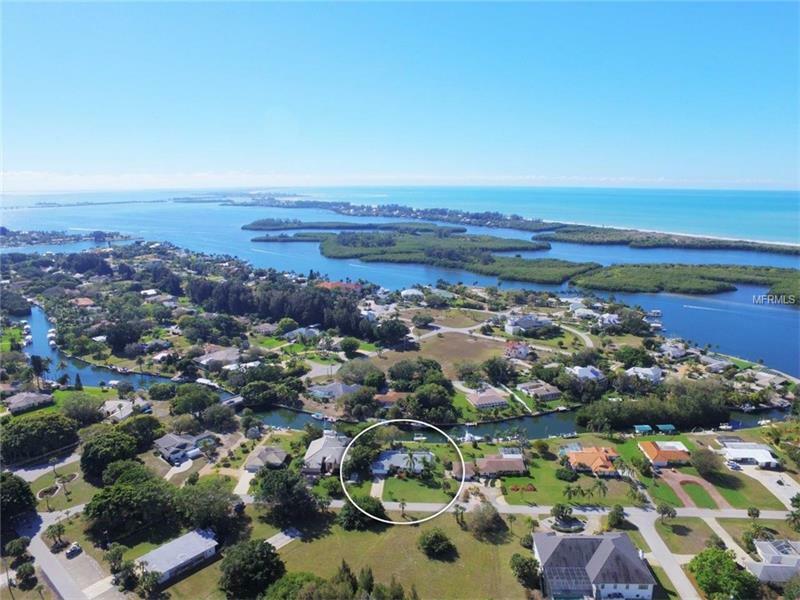 This beautifully updated home in Placida's premier waterfront community needs to be seen! The dock and cement seawall on a sailboat canal give quick access to the Intracoastal and Gulf of Mexico. The 3 bed and 2 bath multi faceted pool home is perfectly designed for entertaining. The large kitchen is perfect for the gourmet cook to enjoy a kitchen featuring corian and tile all around. This home is what a coastal home should be. The cabinets in the kitchen along with the modern porcelain plank tile flooring makes this home feel like Florida. The home has a brand new salt water pool new roof irrigation system new dock and 8000 boat lift. Situated on a deep water canal minutes from Boca Grande and Englewood beaches. There are grocery stores and restaurants minutes from your home. It really is a must see.